– an edgy alpha shot for women in a male dominant industry. Would you like to see more examples of how I pose Women with a (feminine vs masculine energy) in their headshots? Ladies, do you want a more aggressive headshot vs a smiling one? Please comment or send me an email! Its been a long time! Here are some images from D’s portrait sitting in April. Can you believe it was cloudy this day? As always I used natural light, and the white clouds outside created a soft ambiance inside my private shooting space. I often times create portraits like these so the client can use on their business and personal profiles. Would you like to come in for some headshots? use the contact page to get in touch! Check out these lovely photos in the meantime! 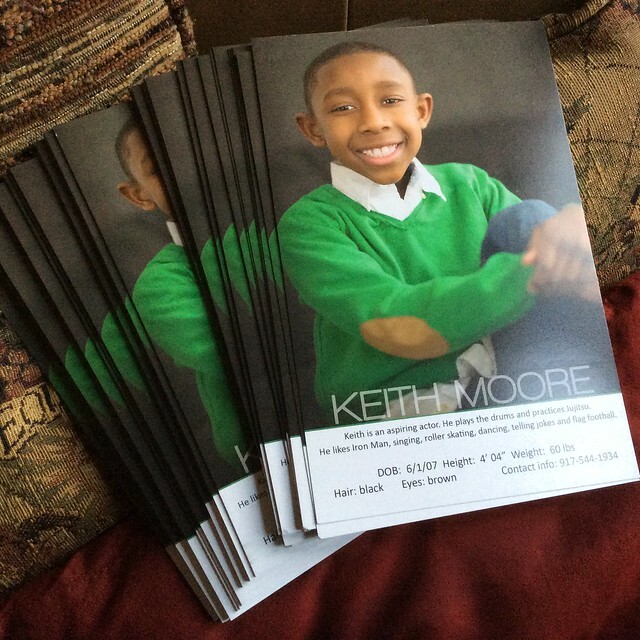 Just thought I’d share these lovely comp cards for aspiring child actor, Keith Moore. Blog readers may remember that I was commissioned to create his portfolio photos. Since our shoot he has been getting some buzz. 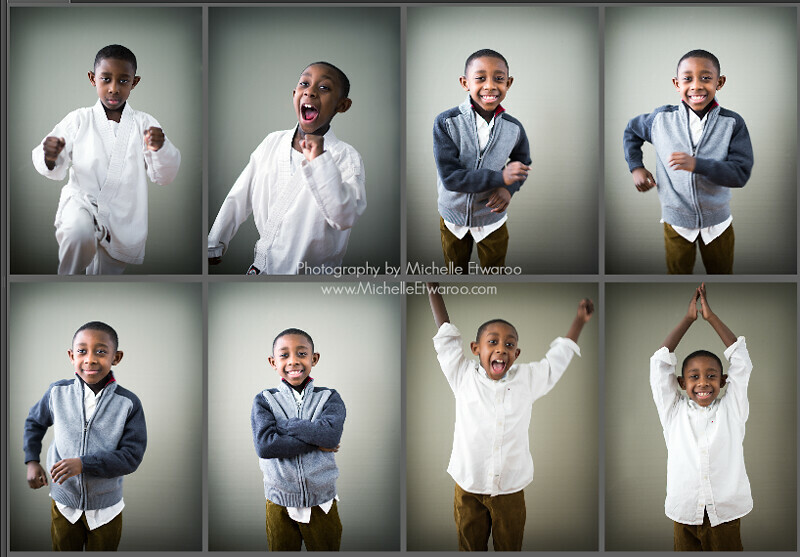 So, his parents asked me to create some comp cards for his “go-sees”. Here is an unedited series from that day…. cute stuff, Keith! 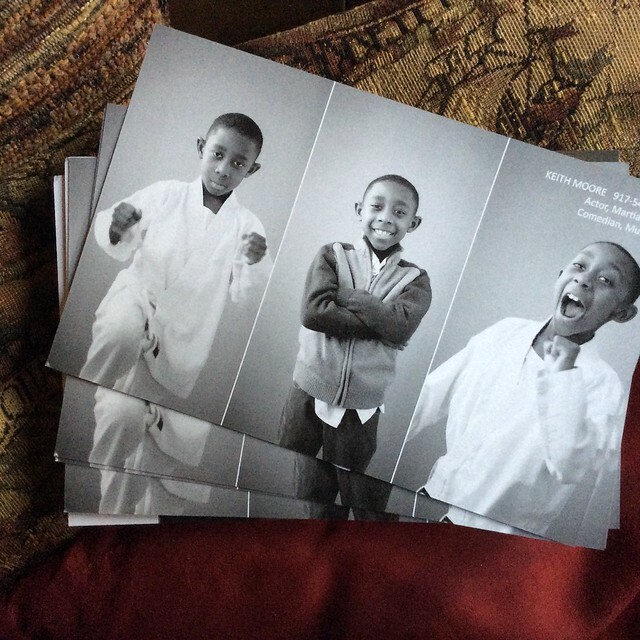 Are you interested in some photos for the star child in your family? Please drop me a line on the “contact me” page! I’m heading to work on a special project in Sin City, Las Vegas next week. 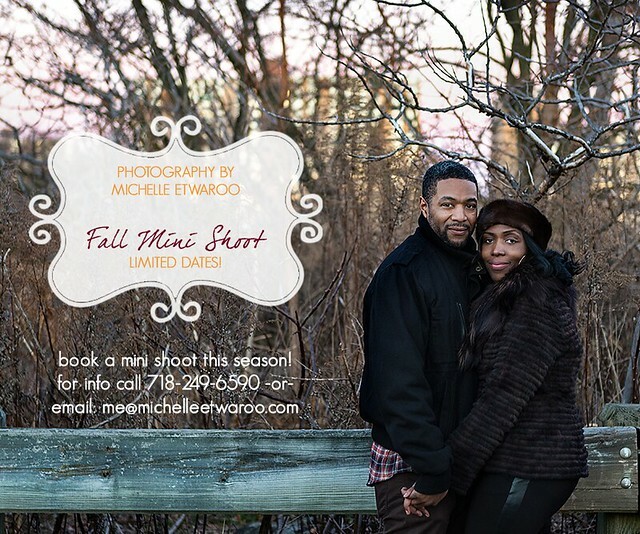 So if you are reading this and would like a mini session or even your Chapel of Love wedding photographed. I’m your woman! Portrait sessions are open to couples, individuals and families of up to 4 people. 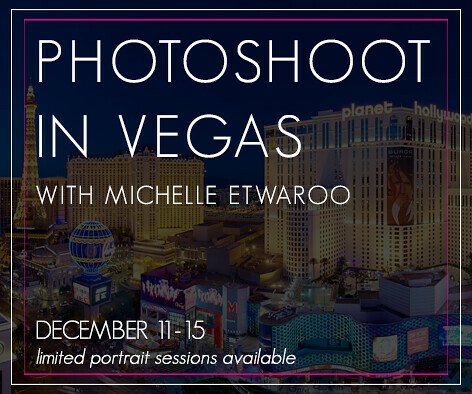 Shoots will take place outside on the Las Vegas strip, or a private location on the strip for up to 60 minutes. Weddings should also be no more than 60 minutes (nuptials and portraits). Please let me know in advance if you’d like to go longer than the allotted time. Photos will be edited and delivered via an online gallery with a mini slide show. The gallery will be a customized website that will be active for two years and you will be able to download images, order prints and/or share to social media directly from it. Any questions? Reach out to me via this contact form. A year has gone by since this shoot took place, but I can’t believe I didn’t blog these! So without further ado, I introduce to you London Lorena! 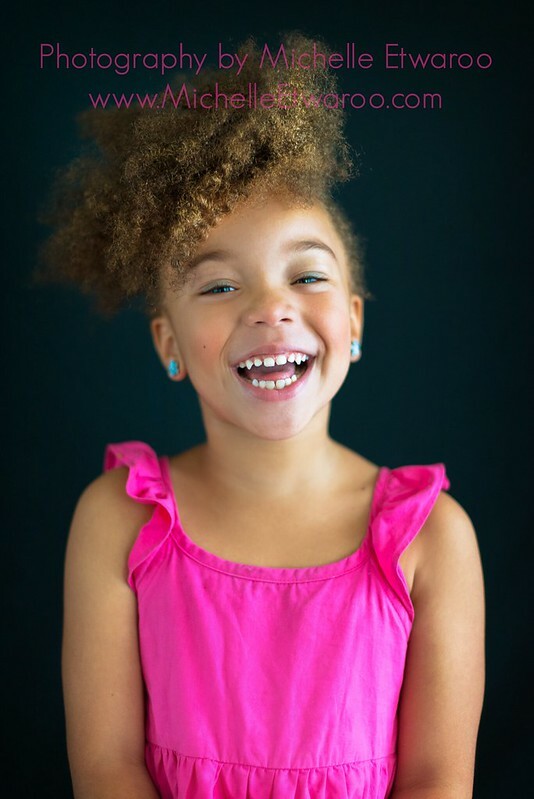 This vibrant little girl from Brooklyn wants to be an actress and print model. 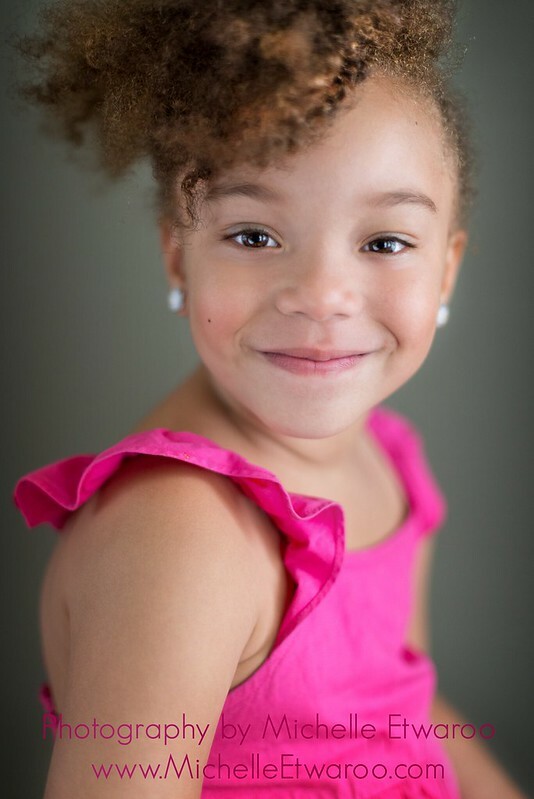 Her mother saw her potential and did the right thing by coming to me for some headshots. 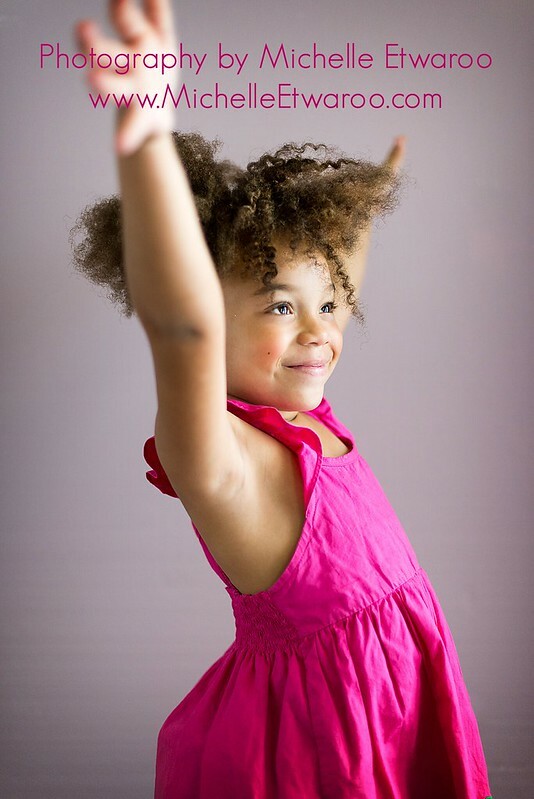 London can sing, dance, do impersonations and has such a bright and dynamic personality. I hear she’s been successful at her most recent audition for PBS/Sprout. If all goes well, ill be sharing a video of her soon! Reach out to me on the contact page if you want to create some beautiful images, and/or comp cards for your aspiring child actor. And finally, check out this cute screenshot, a spread of her dancing to the “whip and nae nae” lol. I hope this relays the energy on set! Mini-shoots this Fall season have been going great! Here’s a sample from a session I did with Andrew and Ava. You may remember them from when I did their engagement photos! They were just two lovebirds back then, now they are a family of four! So blessed to watch their love grow and be able to document their energy on a lovely fall afternoon in Brooklyn. Check out these images and drop me a line if you would like to take advantage of my Fall 2016 Promotion. The holiday season is upon us and for many, that means holiday cards, holiday portraits and sharing special moments with family. For this very reason, I am offering discounted mini sessions to individuals, couples and families! Book a shoot with me on the following dates and receive an online gallery of pictures to share on social media or to create your own cards. This package can be upgraded and shoots will take place in Brooklyn and last approximately 30 minutes. Please reach out if you have questions!